At Aussie Brakes we specialise in all things Brake and clutch servicing and repairs. 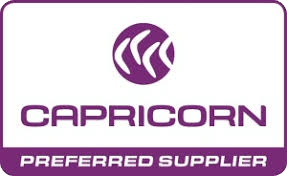 Our 25 years in the industry mean we offer a service to Queensland customers that is second to none. Enquire today about booking your car in with our team. Our team have experience with all types of vehicles, and can service your 4×4, family car, high performance vehicle, and light trucks. If your car is due for its Log Book service, its next scheduled service, or you need a roadworthy certificate call us now and let our family take care of your family. We can take care of your vehicles when problems occur, contact us today for brake and clutch repairs, mechanical repairs and Dyno tuning and computer diagnositcs to make your vehicle perform at its peak. When your car suddenly needs attention, the team here at Aussie Brakes can help get you back on the road. A custom dyno tune by our team can not only help improve the day to day performance of your vehicle but it can also save you money in the long run. Increase power, torque and engine performance while also reducing fuel costs of your diesel vehicle. Chat with our experts about how to get the best out of your vehicle. Stocking only the best tyre brands, we can have your wheels aligned and back on the road in no time, safe in the knowledge that your family will be safe in any conditions. Whether your tyres are due for rotation, or you’re heading away on a driving holiday, have them checked and aligned by our team for peace of mind. 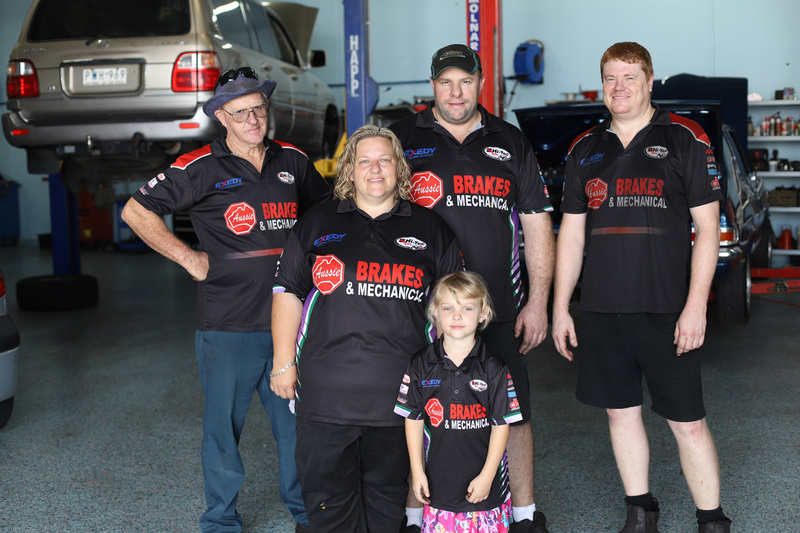 Aussie Brakes is an owner-operated, family owned independent business that has offered brakes and mechanical servicing to the people of the Gold Coast for close to three decades. Our specialty lies in repairing and troubleshooting all aspects of a car’s braking system, which includes emergency/hand brakes, pedals, boosters, cylinders, callipers, discs, drums, fluid and fluid lines, pads, and shoes. We also handle all issues relating to your wheel cylinder assembly, electronic modules, and ABS control units. In addition, you can also call on us to meet your car servicing, dyno tuning, roadworthy certificate, and tyre sales, replacements, and repair needs. Choosing us to handle all of your vehicle needs lets you experience a world of benefits. Not only are you supporting a family owned Australian business; you’re also working with one that supports local businesses and the community in turn. We offer both Business-to-Business and Business-to-Consumer related services, with highly affordable fleet servicing available for small businesses, and we also deal with trade, offering parts, and brake and clutch jobs at trade prices, when required. We pride ourselves on our ability to service a comprehensive range of vehicles, which means no matter what the type or age of your car, you can bring it to our shop. We frequently see and service family wagons, 4x4s, and the occasional vintage car. From the moment you drive into our onsite parking bay, or take advantage of our free pick-up and drop off service, you can rest assured that your vehicle will receive a high quality service for an affordable price, that will see it perform as needed on the road. Every car that leaves our premises does so with a 6-month, 10,000km warranty (as per manufacturer’s conditions) on all parts and work undertaken. We understand that there’s always a concern about having your car return from a mechanic in less than in its best possible condition, with shortcuts having been taken by untrustworthy and dishonest mechanics. With Aussie Brakes, you can stop worrying about this once and for all. We value your time and money – and most importantly, the safety of your family. Every service we undertake is focused on ensuring that you receive a reliable vehicle, as soon as possible. Getting a booking with us is as easy as calling 07 5522 0798, or by filling in the form provided with your contact details, so that we can get back to you at your convenience. Alternately, you can always pop by our workshop at 6/12 Ern Harley Drive in Burleigh Heads during business hours. All brake inspections are completely free of charge, and if you’re a senior you can look forward to an additional 10% discount on all work undertaken on your vehicle. We look forward to meeting you and having you become a lifelong Aussie Brakes customer!